I have spent a couple of months working on a range of roasted coffees with my roasters and blenders. The selection process was arduous (read fun and excellent) – tasting loads of blends and making selections based on tasting notes, acidity and punchy-ness. 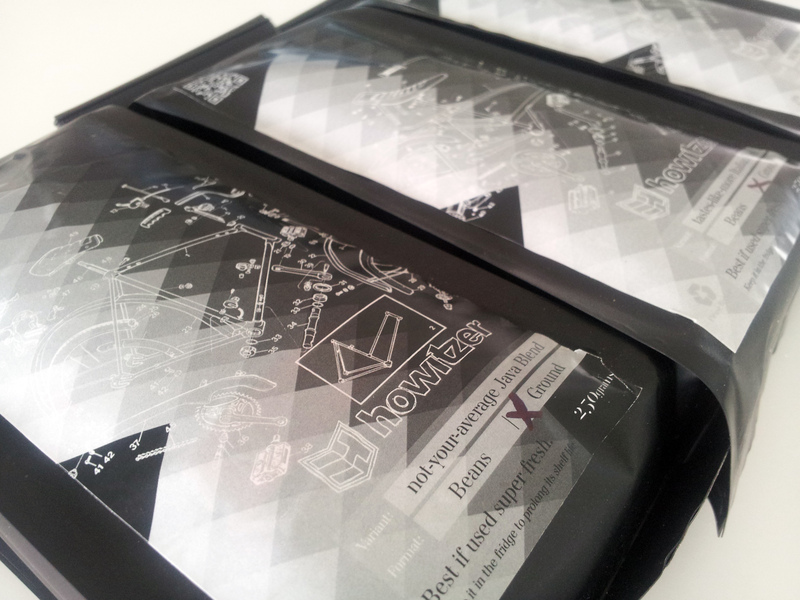 3 blends were selected and are now available as part of the Howitzer Roasted coffee range in both beans and ground. 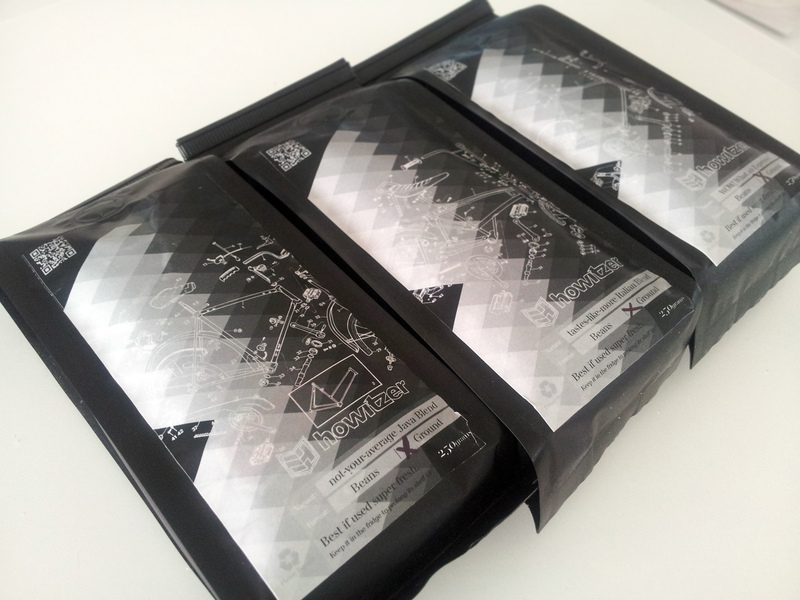 – a Full flavoured full bodied medium dark roast with hints of rich chocolate. Highly addictive. My favourite for early morning at the beach on the camp stove just before a surf and then again after. 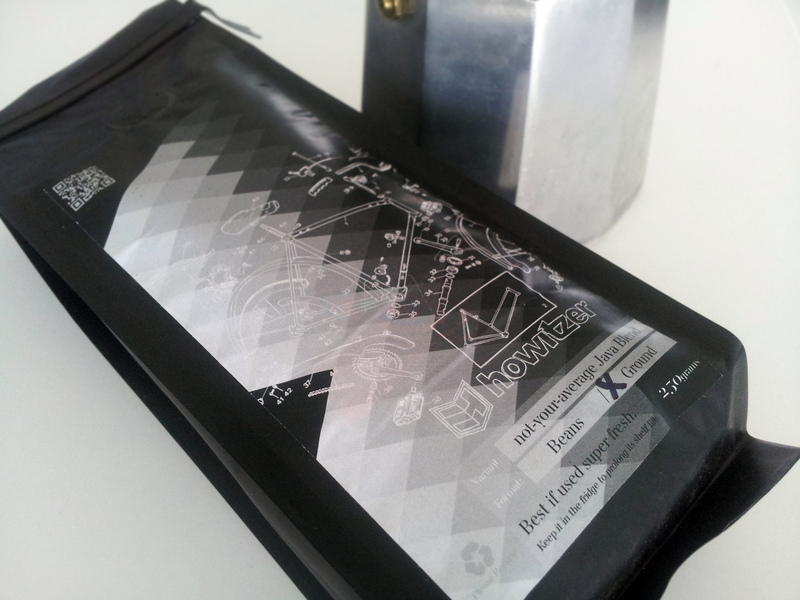 – Award winning Espresso blend that I “borrowed” from my roasters. If you like espresso, be sure not to miss a shot of this. It will leave your tastebuds tingly and your heart jumping (let’s say for joy), with that WOW! What an Espresso! feeling. I really enjoy making this in the plunger around mid-day as a pick me up. 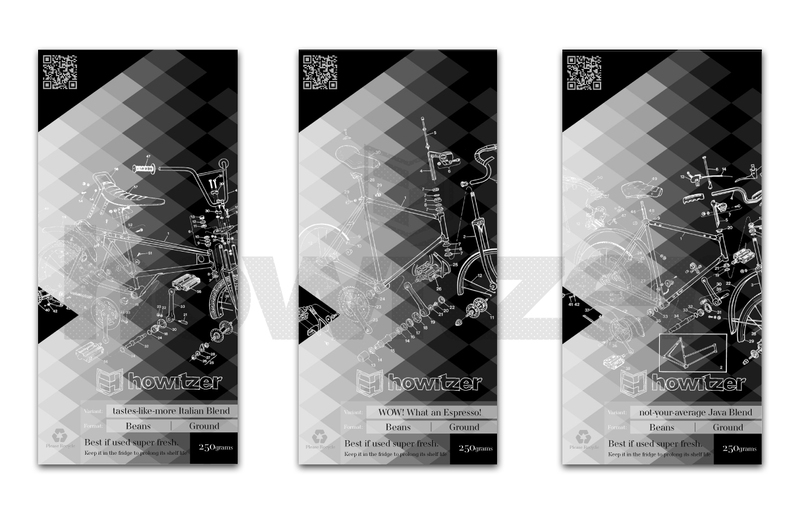 – The punchiest of the Howitzer range, this blend is strong with a beautiful aroma, not harsh on the palette. a Dark, full flavour blend, that will have you brewing another pot before you know it. My favourite for the Bialetti on the gas stove.